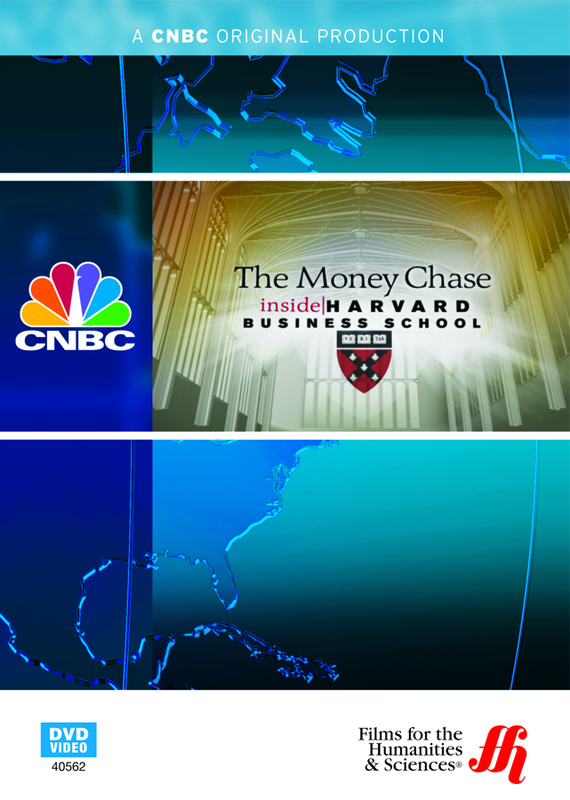 This film follows the Harvard Business School class of 2008 as they learn what it takes to become world-class experts in the art of making money. Harvard Business School is one of the most elite academic institutions in the world. It is here that the great giants of international business often learn their trade. As the film states early on, every graduating class has someone who goes on to affect the American economy or political system in a large way. Graduating from this school is not something anyone should take lightly. The documentary follows the entering class of 2008 as they anxiously begin the rigorous academic year. Students of diverse backgrounds, from military officers to financiers, walk onto the ivy-covered campus hoping the admissions department did not make a mistake by choosing them. After an introduction to the school by the Dean, the students break up into study groups. It is within these smaller arrangements that people will make lasting friendships, the film notes. Many Harvard Business graduates form partnerships with their former study members. Administrators encourage this closeness. The school emphasizes that the entrants are not necessarily in competition. The faculty wants to see how well students work together as a team. The school year will be one of intense challenges. Viewers see this early on, as these future captains of industry first have to learn to construct a building out of Lego blocks, of all things. Furthermore, the academic workload is difficult for almost all to bear. Earning a Harvard degree proves as trying as most would presume. Yet, despite all the stress, they all know that the rewards of staying the course are beyond imaginable. 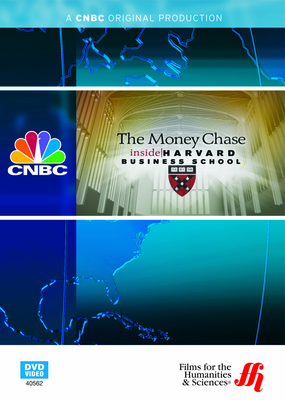 Will the students highlighted in this CNBC Original Documentary make it? Even if they do survive, will they be able to land jobs in a tough economy? These questions are at the heart of this informative production.